Fond of activities involving a rush, a thrust of adrenaline, I recently developed an interest for Trekking. It may sound weird when I would tell you that my native town is located in Himachal – an Indian state acing @tourism for its majestic heights. Earlier, we just considered walking down the hill a usual task. Its different when we trek. Let me tell you how. My first experience last year was a result of impulse. Solan was the destination. A six kilometer trek completed in 2 hours to find us next to a waterfall with water so chilled that a bottle of wine took 15 minutes until drink-worthy during peak summers. Yes, it was exhilarating. And that’s when i realized why people go trekking. 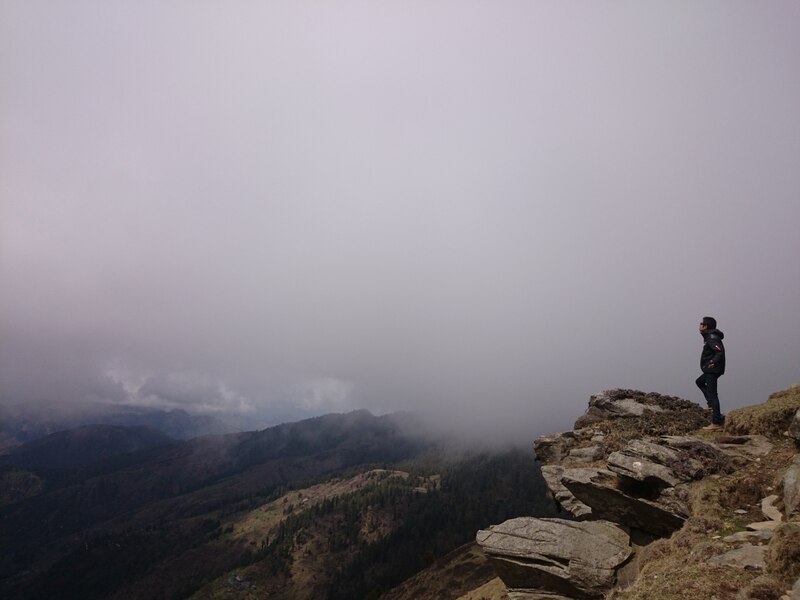 Having considered myself past the amateur mark at trekking, this year we planned a trek to Churdhar Shirmour in Himachal. 16 kms a side – tops 6 hours. The pro in me was convincing enough that I could head back the same day and add this feather to my cap. And then was my partner JK who I had convinced to accompany me for his first trek. On our way back, I noticed a small group of local girls headed towards a local temple on the same path – barefoot. The only thought I had in mind was – Is their belief so strong? I still don’t have an answer to this as they were wearing beautiful smiles on their face. This thought was later wiped out of my mind when I found myself boarding the roof of a bus. The difficult part was the road – only as broad as the bus. The bus – being driven by a distant cousin of Kimi Raikkonen like he does on the Monaco circuit, like he knew every turn on the road. He would make the turns so blindly like i pull out a bottle of water from my fridge at 4 am without having looked at it. I made it – Alive. Passion is like the new found love that a 2 year-old-newly-toothed Kid has with candies and chocolates. You can never feel ENOUGH. 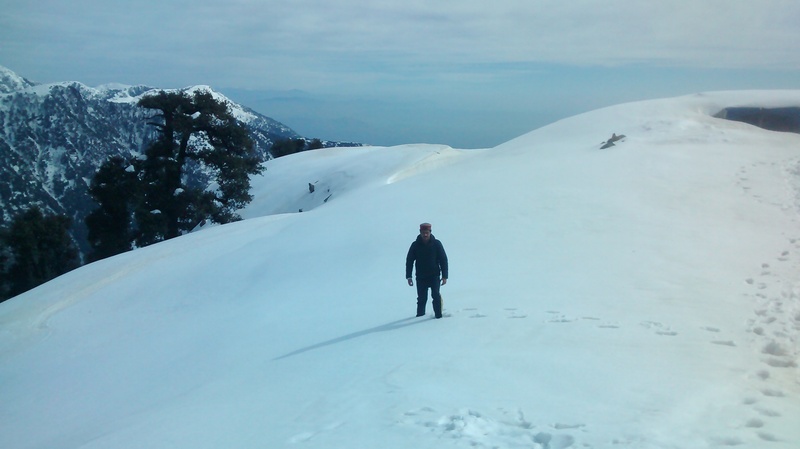 My 3rd & 4th trek : 2 treks in 2 days one of Himani Chamunda – a 12 km round trip with snow up to 5 feet and Triund -8 km uphill covered with Snow. It is an amazing sense of achievement I have while realizing that I was among the first trekkers of the season leaving behind footprints. 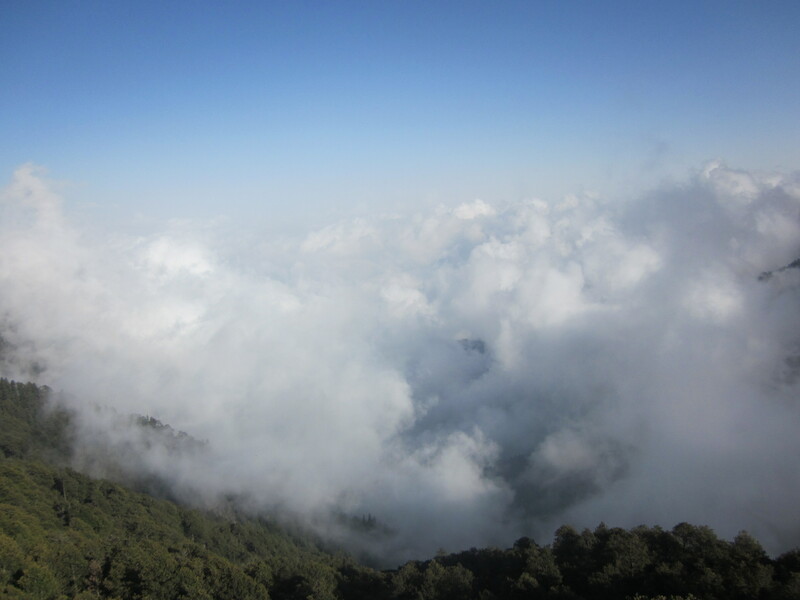 My most recent trek was Parashar with my colleagues Rahul, Vasu, JK and Gaurav. I can most certainly say that Trekking is not just climbing a hill and returning . You get a chance to interact with different people, witness different cultures, breathe fresh, push your limits, fall in love with mother nature and needless to mention that feeling of relaxation at the most peaceful places. Next Next post: How online reviews can trick us?